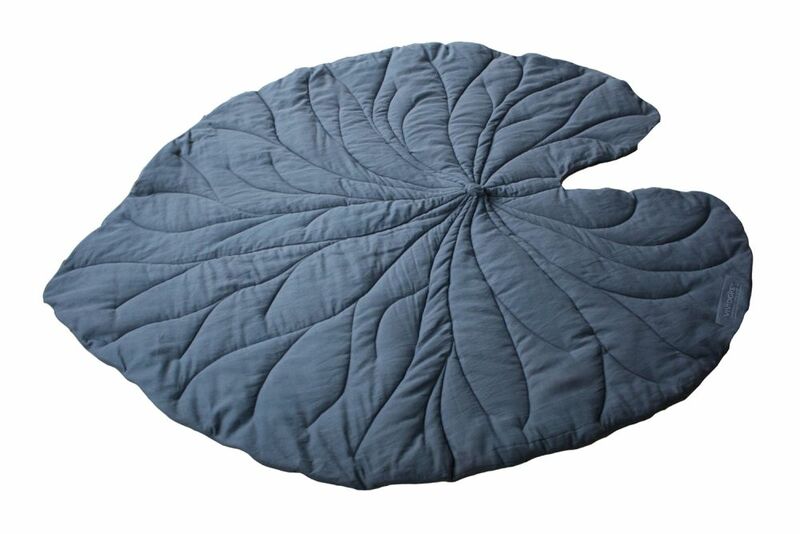 INSPIRED by nature these pieces work equally well as rugs or throws. They are made of organic linen canvas and wadded with pure organic cotton sourced from an indian fairtrade cooperative. UNIQUE The line textures are individually sketched without using a pattern which makes each rug different. The pieces are finshed with hand printed logo and care instructions. Machine washable. GIFT WRAPPED All items are beautifully wrapped and carry our hand embossed logo. The VIVIDGREY Collection is entirely handmade in Vienna, fabrics are dyed in small batches and Logos are printed manually. Each piece is therefore unique and variations of colour and size are wanted characteristics. VIVIDGREY creates emotionally engaging pieces that bring magic into everyday life while balancing the intuitive and the refined.